I’ve got a challenge for you. 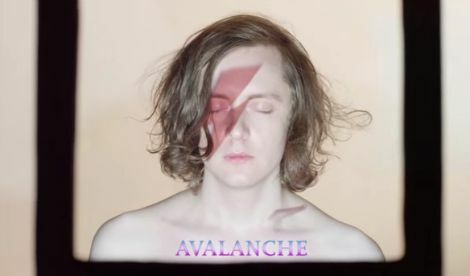 Watch songwriter Kalle Mattson‘s latest video “Avalanche” and try to guess as many album covers as you can (there’s 35 album covers total, recreated in the video to pay homage to some of the Mattson’s favourite records). “Avalanche” is featured on the “Avalanche” EP, out 8/21 via HOME Music Co.